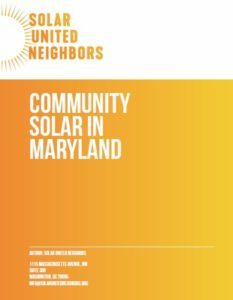 Download our Community Solar in Maryland Year One report! 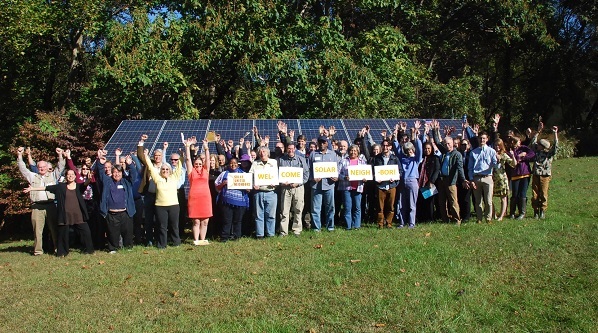 Our Community Solar in Maryland report is the first of its kind, providing an overview of Maryland’s community solar pilot program in its first year, offering specific case studies, and pointing towards the steps the program can take for future success. Download your free copy!